Google is bringing a whole new way to gain access to useful and relevant information from across the web through Google Discover. 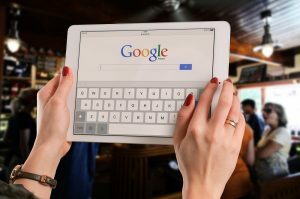 This innovation brought by Google attempts to revolutionize user queries by answering questions even before the users ask a question. This pre-emptive initiative comes as the company celebrates 20 years of Search. In a nutshell, Google Discover is a stream of cards found on the Google app. 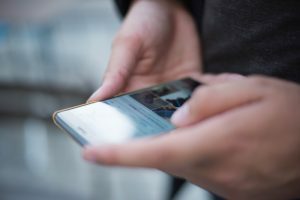 The cards users will see on their screen will depend on a number of factors, such as their recent Google searches and browser activity on Google Chrome. Similar to the previous listings of content, Discover will also contain current topics and upcoming events. But whereas before the topics available were more general, this time, the topics are more patterned after the interests of the users. For users who want to receive regular updates about the topics that are already on their screen, they may tap on the “Follow” button. The option to subscribe to a wide variety of topics that users find interesting is more than just an add-on feature for users. Rather, it also works to the advantage of advertisers. Through the Follow option, advertisers will have a better way of anticipating consumer interest and likewise, they will be able to devise better and more effective ways to deliver content that speaks to the audience they want to tap. The variety of articles users will find on their screen may range from current updates to evergreen content. In the past, the content Google brings to users was geared more towards news and current events. With Discover, users can expect to see more evergreen content. Evergreen content is content, be it articles or videos, which have been written or created in the past but still hold relevance to this day. Google included evergreen content in Discover because resources from the past may still be relevant to some users to date. The idea is that even while users might not mindfully search for certain topics, these topics could still be relevant and useful to them. The best way to bring it to them is to place on the stream of articles that they would likely be interested in based on their previous search and browsing history. The content that users have access to through Discover will have more control options. This means that users will have more control of the frequency of the content that is made available to them. The content offered through Google Discover will only be available in English and Spanish for now. According to Google, they’re laying out plans to add more languages in the near future. It all started when Google launched Google Now in July 2012. Google Now is a set of cards to help users ease through their day. The objective of Google Now was to make everyday living easier and more convenient to users, with people running around and leading fast-paced lives. Fast forward to the last few months of 2016, Google made updates to its app with the primary objective of helping users be in-the-know about topics that matter to them. They called it Google Feed. This update kept users abreast with topics such as sports, news, lifestyle, and more. 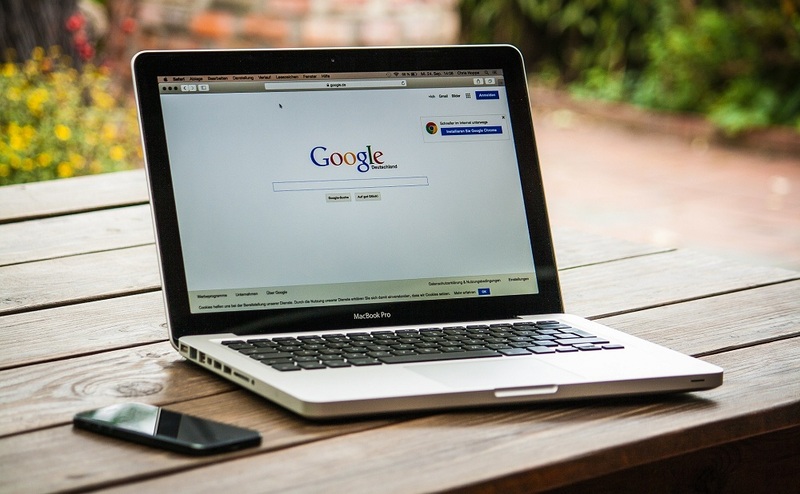 In the simplest sense, Google Feed was created to continue offering content suggestions to users based on what the Google algorithm anticipates would interest the users. On the other hand, its virtual assistant feature turned exactly into a virtual assistant machine. Google Assistant proved to be an effective way to help users breeze through their daily activities. It came with more features to assist users in this regard. With Google Assistant, users were able to give orders through voice prompt. The AI built into the system of Google Assistant made this possible. In a sense you already have the beginnings of two-way interaction, most obvious in the case of Google Assistant where you can have what I think of as relatively simple conversations,” says Pandu Nayak, Head of Google’s search ranking team. The popularity of Google Assistant in the US and in the UK is a testament to how useful it is to a lot of people. Soon, it was able to contend with Apple’s Siri and Amazon’s Alexa. Come July 2017, Google launched another update to its app. 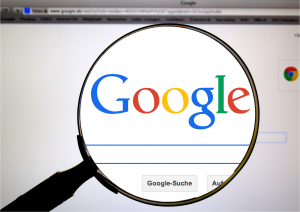 The change allowed Google’s algorithm to discover topics that are more interesting to the users. To date, these updates were incorporated into Google Discover. Simply put, what Google used to call Google Now, which was later on renamed to Google Feed, has had a change of name again. The new name of this stream of cards is Google Discover. Aside from the new brand, another distinct change made unto Discover is its interface design. The new design it adopted now has a different look and feel. The current user interface design, which is “easier” on the eyes, contains topic headers. These topic headers are placed on each section to help users sort the content with more ease. Discover also has an option that allows users to get more information about a particular topic. By tapping on the topic they want to explore, users can gain access to a list of resources. These resources come in the form of articles and videos which talk about the topic at length. Moreover, Discover is also incorporating improvements in visual search in the form of video previews making its way to search results. Users should also look out for improvements in the Google Image Search with the help of advanced machine vision. “Technology around artificial intelligence and machine learning will be transformative as we move forward,” says Nayak. Google Discover will be available to users through the Google homepage website on mobile devices and the Google app. Local Marketing Strategies: Why Do They Matter? How Do You Find the Perfect Security Management System?